This installation requires a Universal Spigot (SA-0095BL) available from Scottoiler. Locate the vacuum – Remove the rubber inlet manifold, and drill a 3mm hole in one side. Then fit the Universal Spigot, available from Scottoiler, using washers and an RTV, silicon type sealant, to ensure an airtight seal. Re-install the manifold and then press the Damper Elbow onto the spigot. Caution: Remove any drilling swarf / loose material from the manifold before re-installation. For further information see our easy step installation guide - Vacuum Connections General. Alternatively the throttle body can be drilled to accept the M5 spigot. Locate the vacuum – Remove the inlet manifold and drill a 4mm hole in one side. Tap the hole using an M5 tap and fit the M5 Spigot, using an RTV silicon type sealant to ensure an airtight seal. Re-install the manifold and then press the Damper Elbow onto the spigot. Caution: Remove any drilling Swarf / loose material from the manifold before re-installation! For further information see our easy step installation guide - Classics, Singles and Two Strokes. Drill 13mm from the edge of the casting. The reservoir can be mounted under the seat or on a frame spar. Ensure that the top of the reservoir is at least slightly raised (ideally above 15° from horizontal) to maximise the available range. 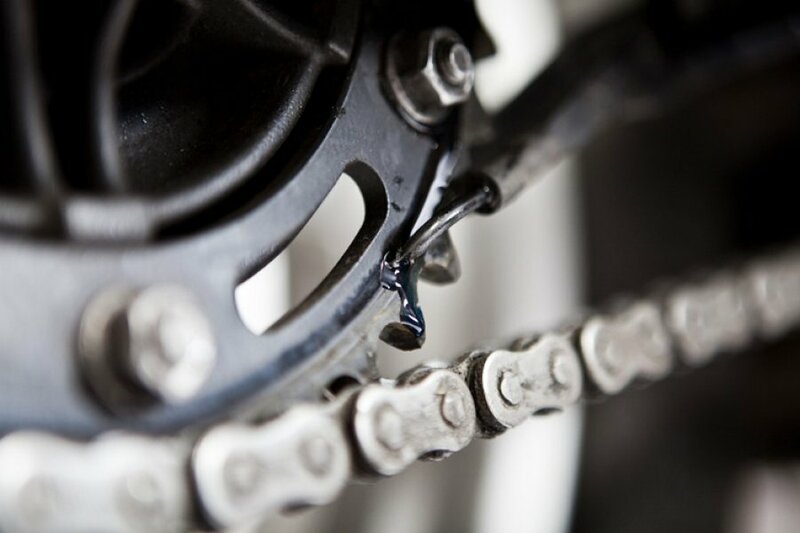 Make sure that the Injector lightly touches the face of the sprocket. 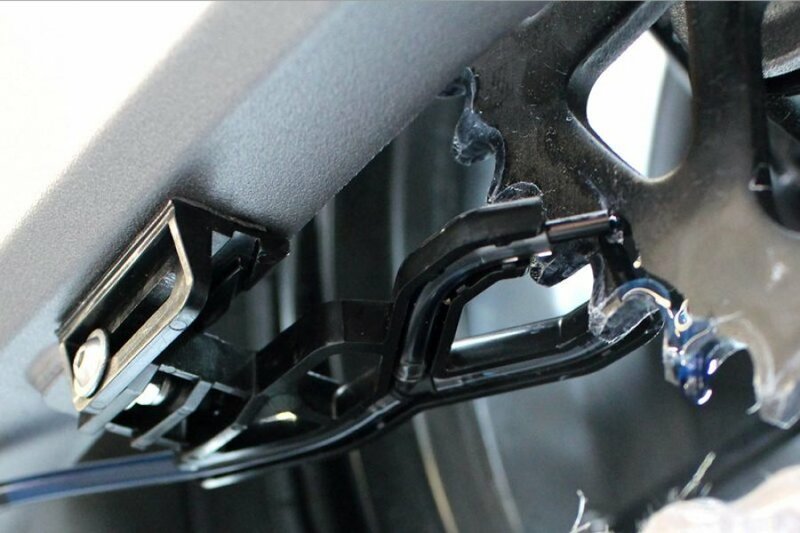 Use spindle mounts, bobbin mounts or chain guards to install the dispenser assembly. After you are happy with the placement of both the reservoir and the dispenser secure all parts before starting with the routing of the oil delivery tube. Take your time to find the best and most secure routing, avoiding hot engine and exhaust parts and taking suspension movement into account.